Windows 10 build 14926 brought an important change to the manner in which builds affect your system’s configuration. 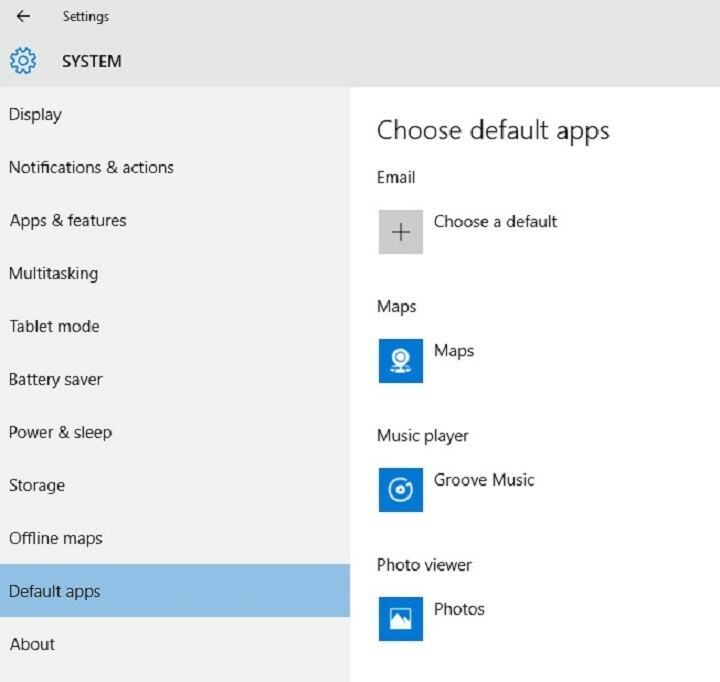 From now on, Windows 10 builds will no longer reinstall the default Windows 10 apps you removed. 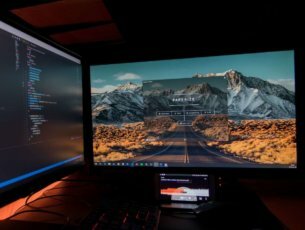 Many users complained about this unwanted behavior of Windows 10 builds, but up until now they really couldn’t do anything to prevent builds from re-installing the pre-installed apps they had previously removed. It appears their complaints echoed on Microsoft’s ears, as the company decided to change this OS behavior in the current build. One of the ongoing feedback items we’ve heard is how the apps that come preinstalled with Windows will reinstall after each upgrade – particularly noticeable for our Insiders that receive multiple flights per month. We’ve heard your feedback, and starting with Build 14926, when your PC updates it will check for apps that have been uninstalled, and it will preserve that state once the update has completed. 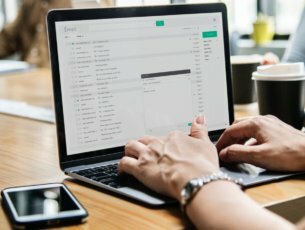 In other words, if you uninstall any of the Windows 10 default apps, such as the Mail app or Maps app, new builds won’t reinstalled them anymore. This is an excellent step forward towards improving the user experience as Insiders don’t use all the pre-installed apps on Windows. Removing the apps they don’t use helps them to better organize their systems. Speaking of built-in apps, build 14926 brings some issues of its own. 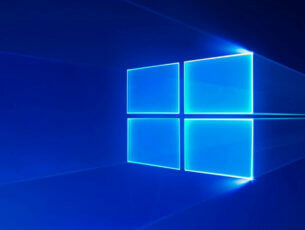 As Dona Sarkar informs, after updating to this build, default Windows 10 apps such as Calculator, Alarms & Clock, and Voice Recorder may not work. Fortunately, there is also a workaround available to fix this problem: to get these apps working again, go to the Windows Store and reinstall them.